Responsible for Sanlam’s retail business in South Africa, providing a comprehensive range of competitive financial solutions to all market segments. Responsible for Sanlam’s financial business services in emerging markets outside South Africa. Responsible for providing individual and institutional clients with comprehensive and specialised investment and risk management expertise. 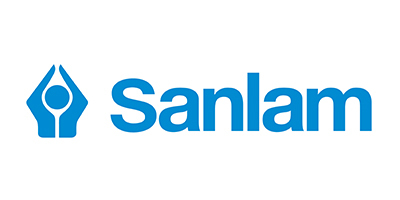 Sanlam has an effective 60% interest in Santam, which is the leading short-term insurer in South Africa, with a market share of over 20%. A newly formed business, targeting chosen corporate clients offering financial solutions underpinned by leading Employee Benefits and Health solutions and products.